The Super Falcons of Nigeria will have just one hurdle to cross as they look to qualify for next year’s Women’s Africa Cup of Nations scheduled to take place in Ghana from 17 November to 1 December. 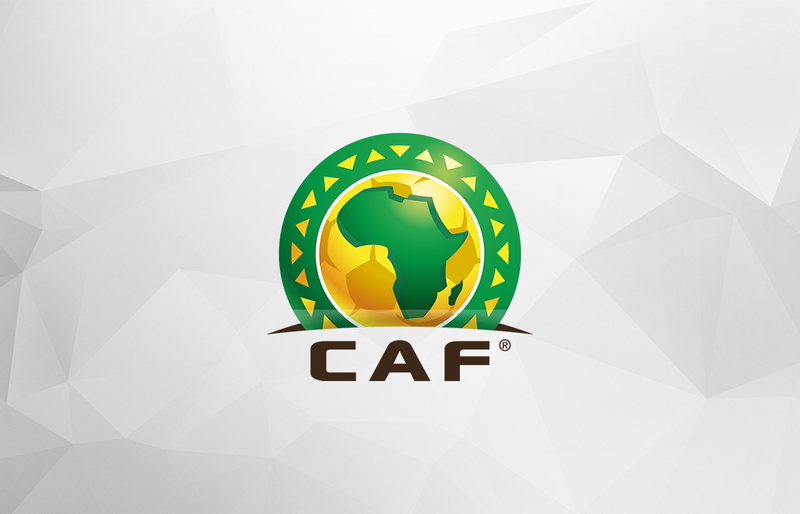 Having been drawn bye into the second round of qualifying, the reigning African Champions will wait for the winners of the first round tie between Burkina Faso and Gamibia. The eight-time winners are one of four teams that have no part to play in the first round of qualifying. Others are; Cameroon, South Africa and two-time champions Equatorial Guinea. In any case, Equatorial Guinea did appeal CAF’s decision at the Court of Arbitration for Sports in March this year (HERE). However, no further news have emerged to that effect. Twenty four teams have entered for the Women’s AFCON qualifiers which commences on the 26th of February, 2018. One more than in the last qualifiers that led to the 2016 edition. But most notably is the fact that Egypt, North Africa’s sole representatives in Cameroon, are missing in action this time. By the end of the qualification series, seven teams will join hosts Ghana in the final tournament. The 11th Women’s Africa Cup of Nations would also serve as qualifiers for the 2019 FIFA Women’s World Cup and will see the top three teams heading to France. CAF #WCQ Match Day 5: Nigeria, Tunisia, and Egypt one win away from Russia 2018.